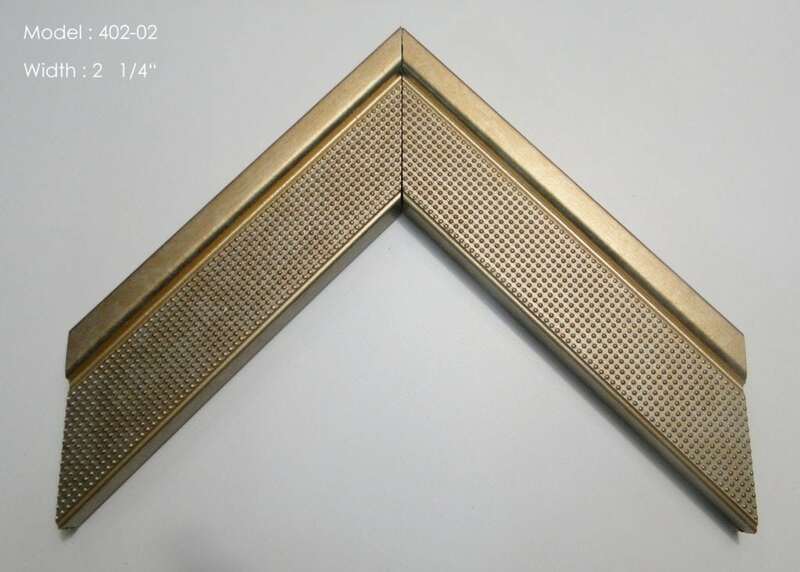 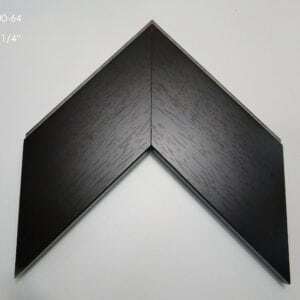 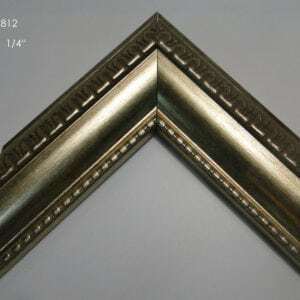 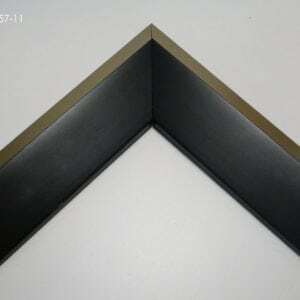 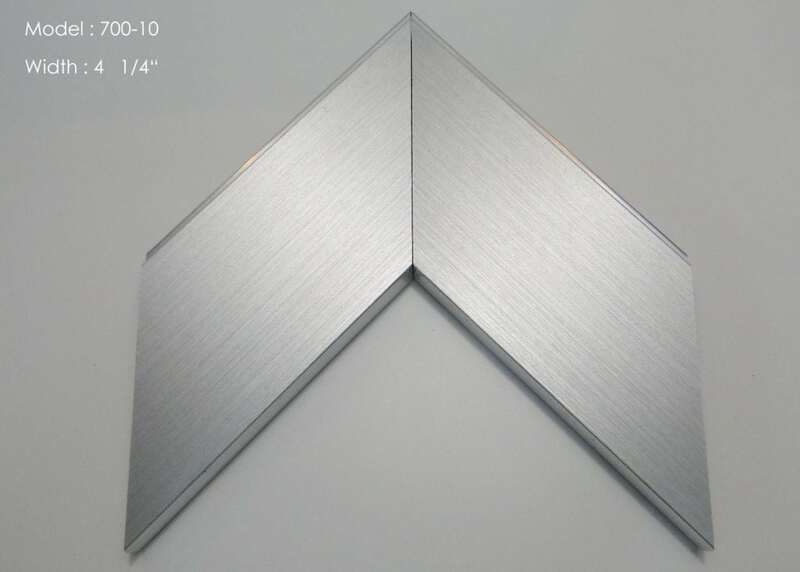 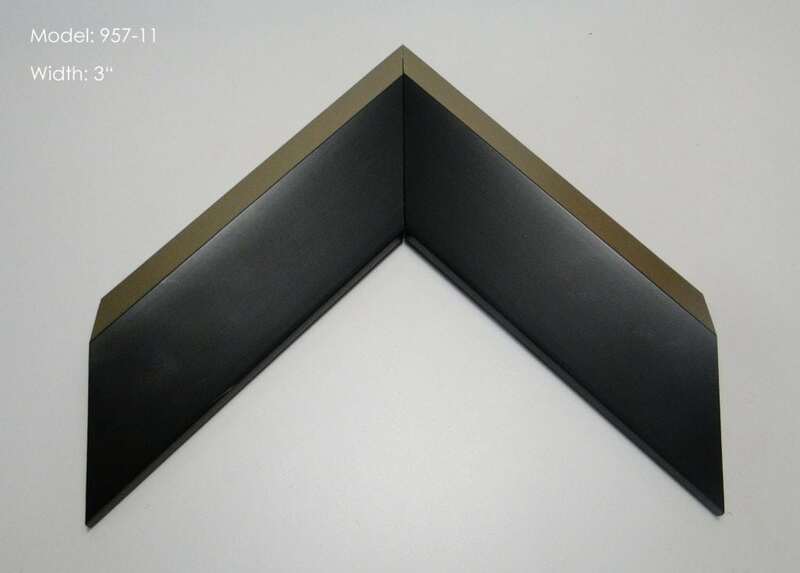 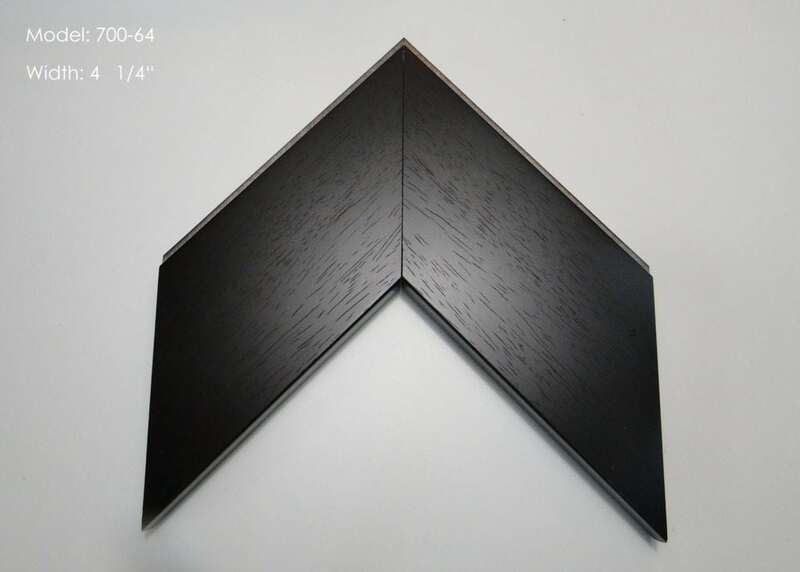 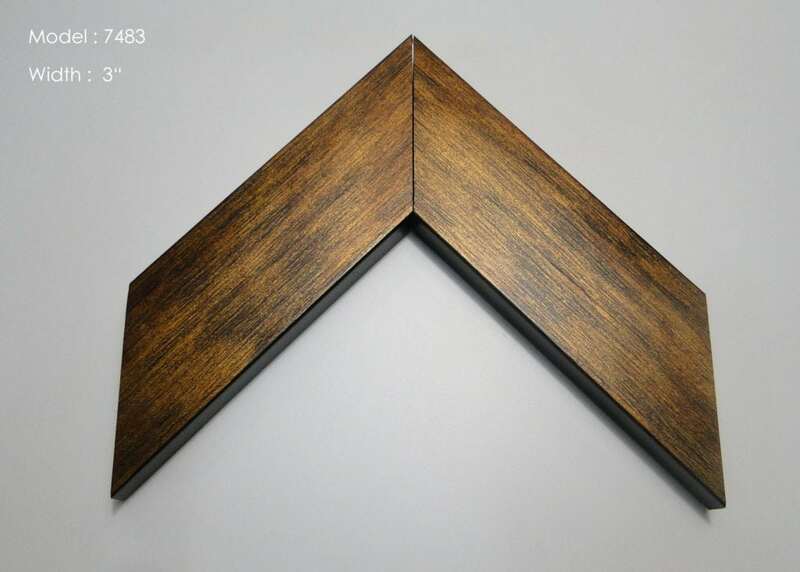 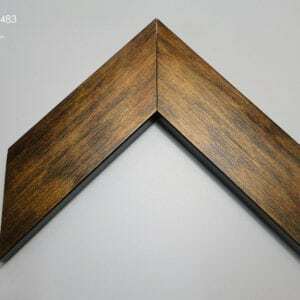 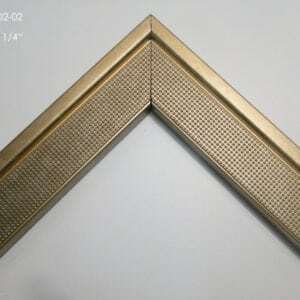 Mirror Frames | Division 9 Inc.
Add just the right amount of elegance to your property by adding a custom framed mirror. 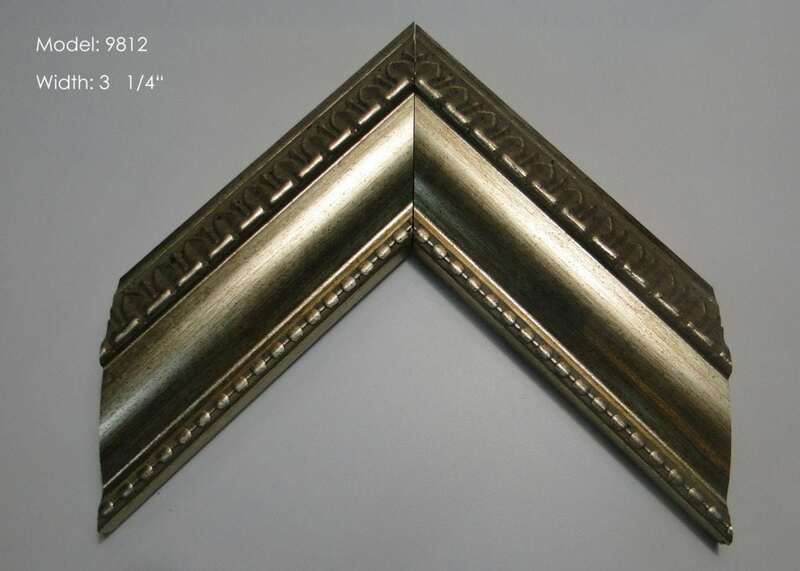 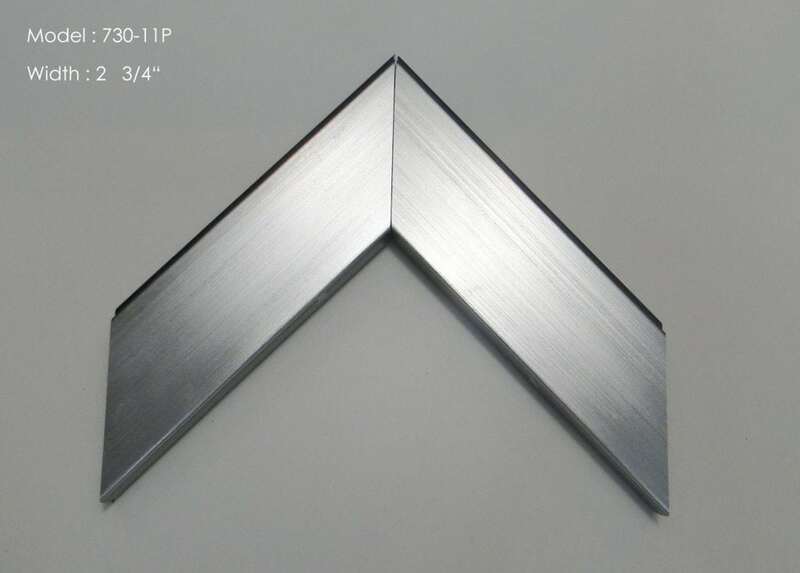 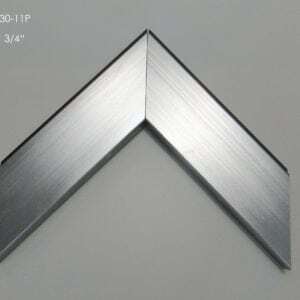 Division 9 offers custom mirror framing services at your tenant’s door. 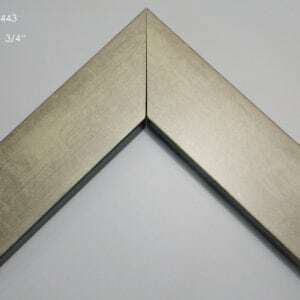 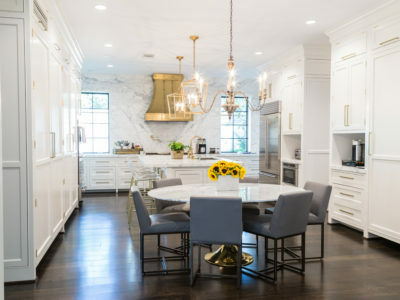 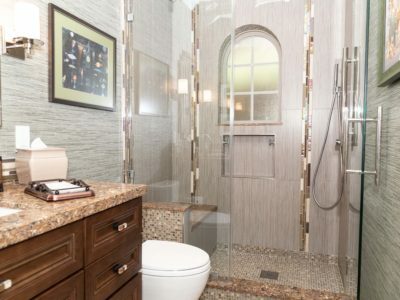 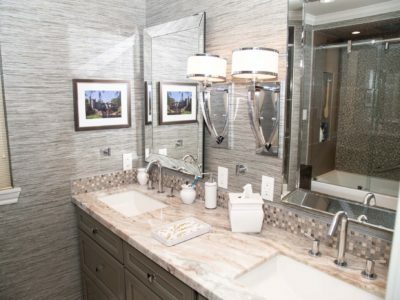 With custom mirror framing, we can help you in creating the room of your dreams.We will ensure that the custom frame is made specifically to fit your existing mirrors. 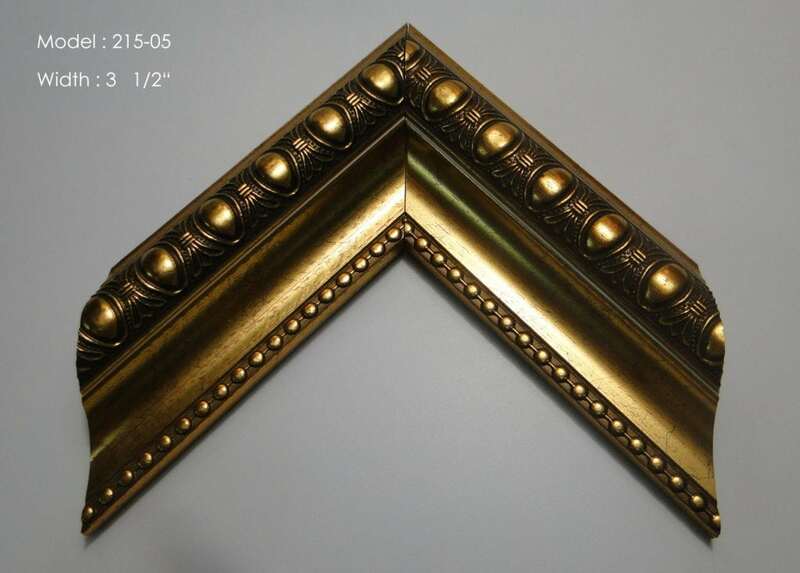 Our extensive collection of frames range in style from contemporary to ornate. 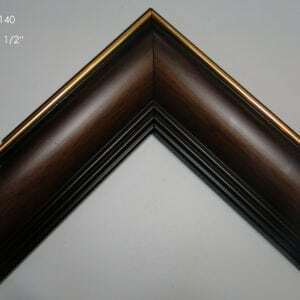 We offer custom, ready-made, collages, sets and beveled frames. 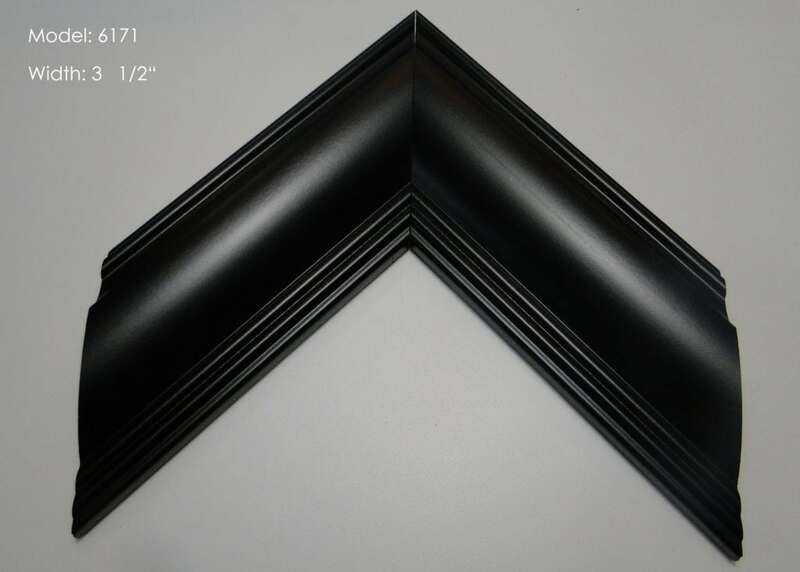 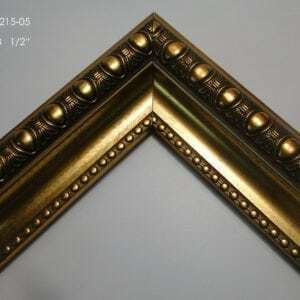 Design a frame to express your unique sense of style by choosing the type of thickness, size, and corners. 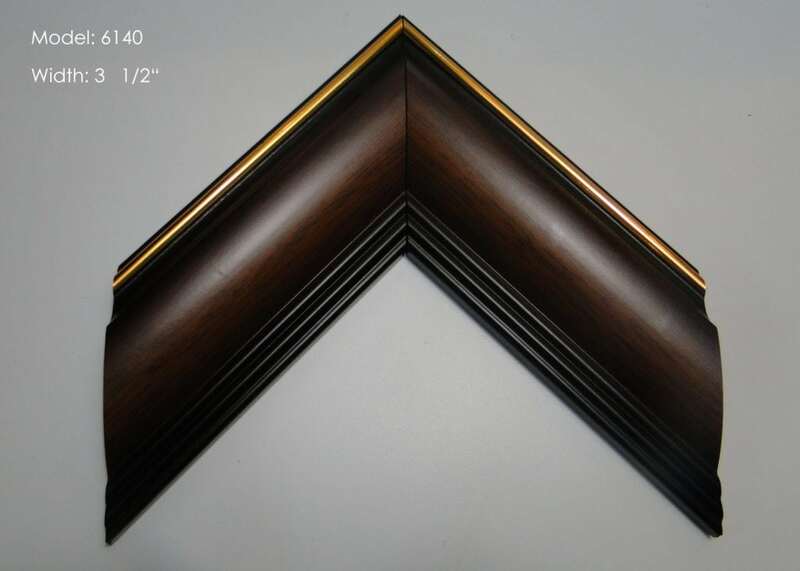 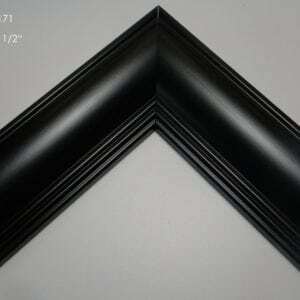 After you design, your frame will be custom made for you and then delivered safely to your residence. 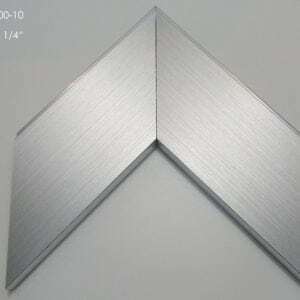 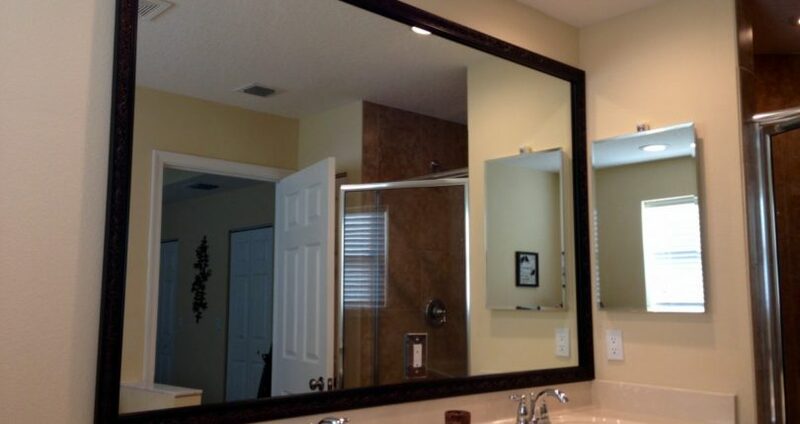 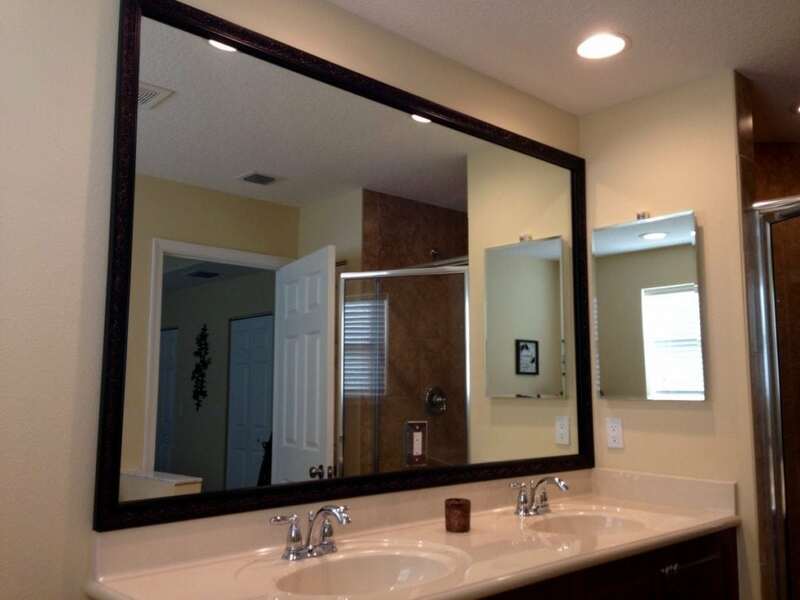 How easy is to install a Mirror Frame? 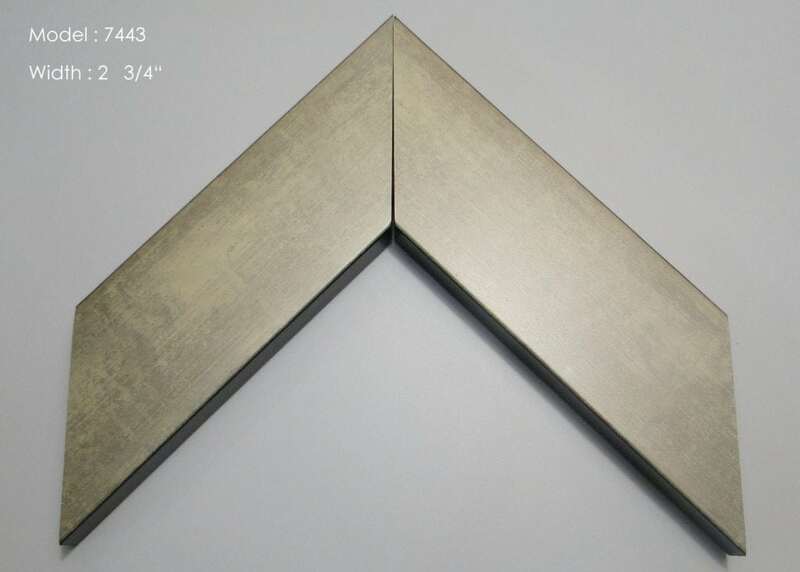 To learn more about mirror frames, watch our new video! 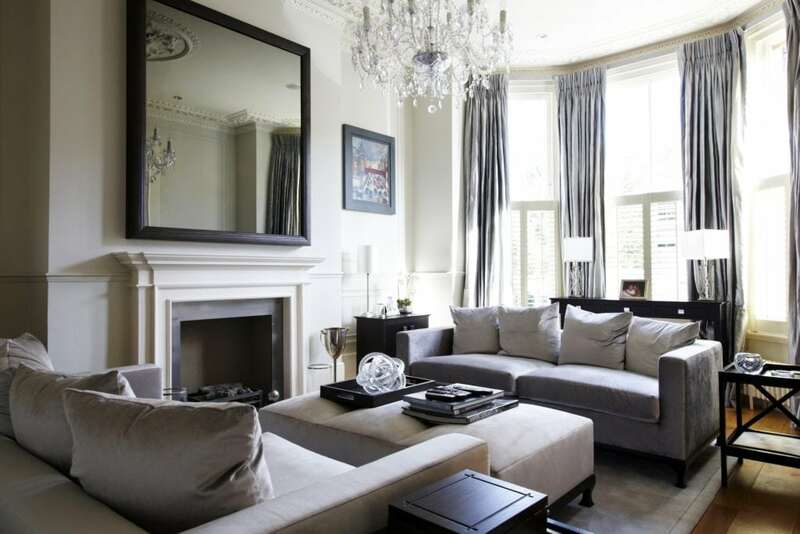 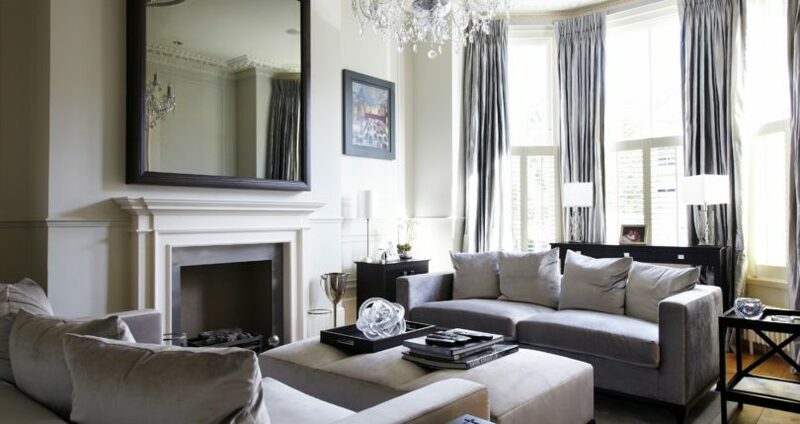 Have you ever wondered how to add luxury to a room for a low cost? 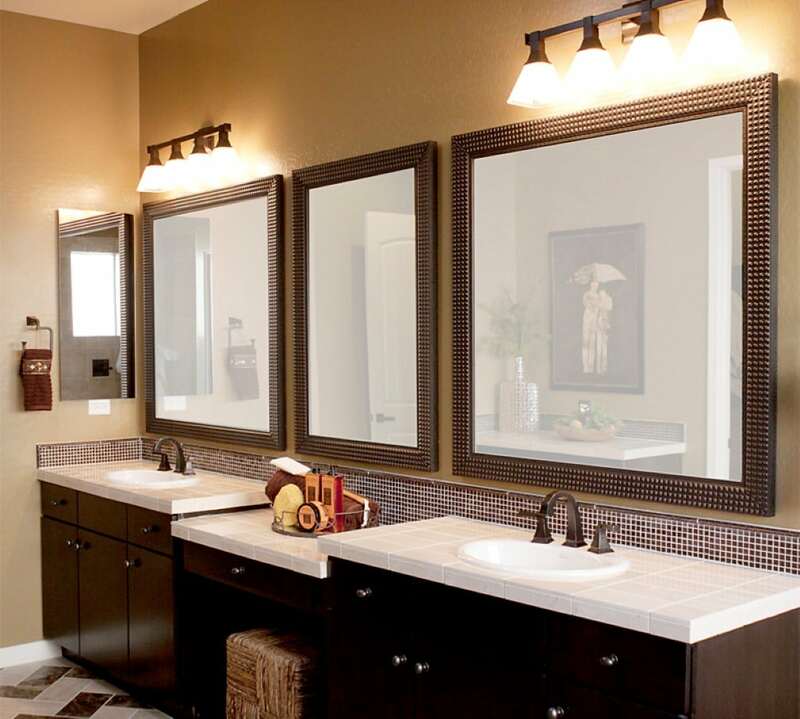 On this video, we explain more about how easy is to transform a space with mirror frames. 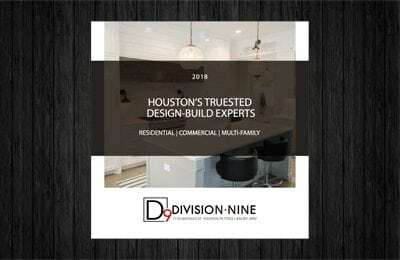 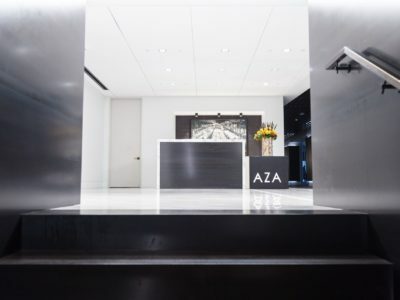 As a Design-Build firm, we keep an eye on the latest trends in order to better adapt and work with the changing taste of the times. 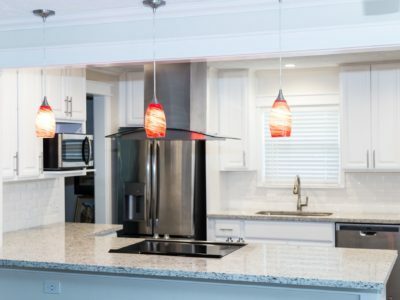 We work hard to stay up to date with training in all the latest technologies and installation procedures in order to ensure our clients are informed and make smart decisions.